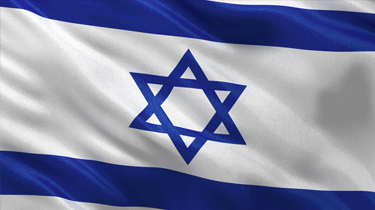 Link Global Management can provide a full range of payroll services in Israel. The individual will be engaged on our payroll and income is paid in the form of salary, allowances and expenses, the proportion of each part depending on individual circumstances. Link Global Management will discuss your personal circumstances with you and help you to minimise your tax and social security liabilities, within the boundaries of Israeli legislation. Income is managed tax efficiently, not just in Israel but also in any other country where there may be a liability. A tax return is filed each year in Israel with advice and assistance from Link Global Management who will also provide help with filing tax returns elsewhere, if required. Special rules for expatriates. If no treaty exemption applies, expatriate nonresidents working in Israel lawfully for an employer may enjoy certain benefits. For the first 12 months in Israel, a foreign expert is entitled to a deduction for accommodation expenses incurred and a living expense deduction of up to NIS 320 per day if the employment income exceeds NIS 12,900 per month. A levy at the rate of 20% (or 10% or 15%, depending on the employee's field of employment) is imposed on foreign employees' employment income unless the employees are journalists or athletes or unless the employment income exceeds NIS 17,238 per month. The levy must be paid by the employer and is not deducted from the employment income.